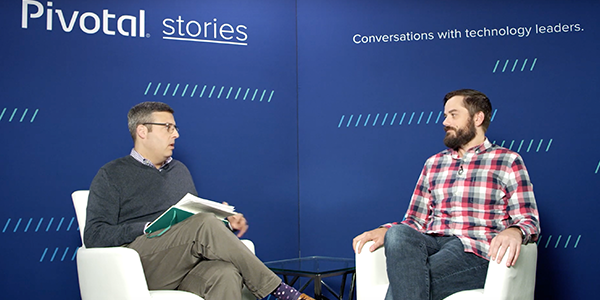 Ryan Johnson, Associate Director at Accenture, chats with Jeff Kelly on the Pivotal Stories stage at SpringOne Platform 2018. 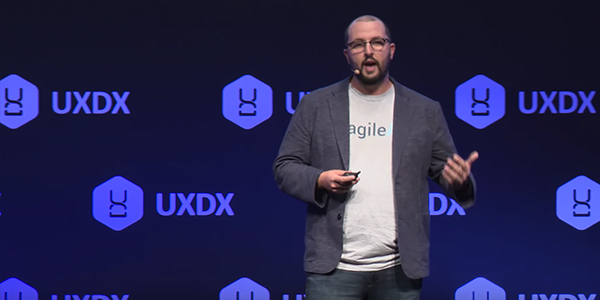 Adam Furtado, Chief Product Officer at the U.S. Air Force deep dives into how they're getting more agile. Want to Run .NET Framework Apps on a Modern Platform with an SMB Network Share? 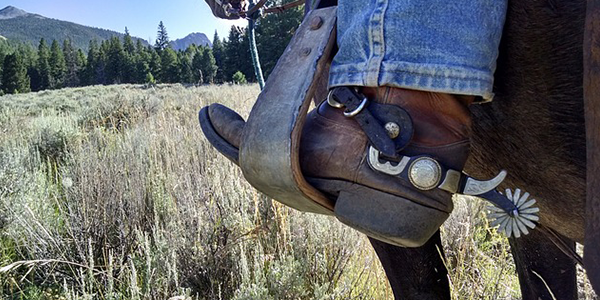 Learn how easy it is to implement net use within a cloud-native .NET microservice. 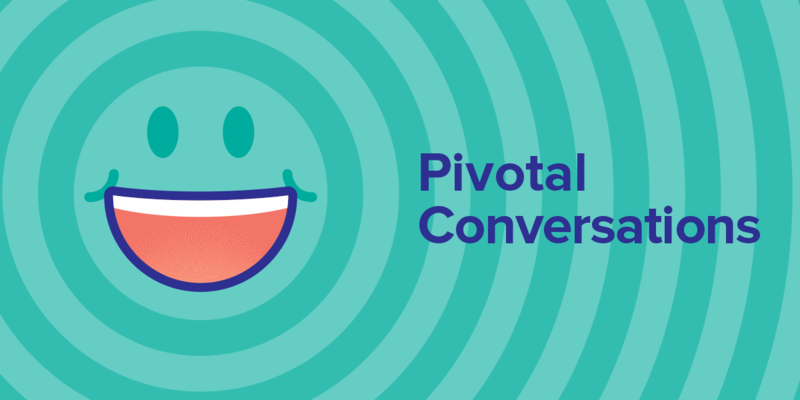 This week, Mik Freedman and Joey Sabani , members of our Agile Practice Leadership Enablement team, join Jeff and Dormain to talk about Pivotal's joint work with Accenture, the global consulting firm. Why application leaders responsible for delivering digital business applications must hack their development culture to enable modern quality practices and DevOps success. 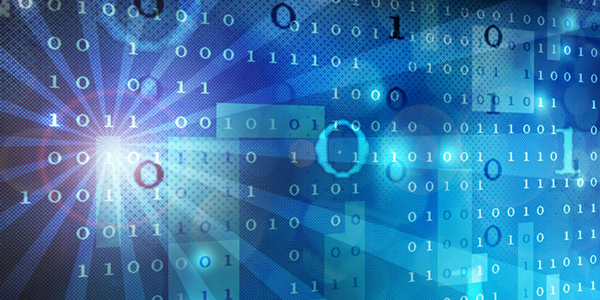 Why the goal for IT leaders is to help developers focus their excitement over serverless on the right applications. 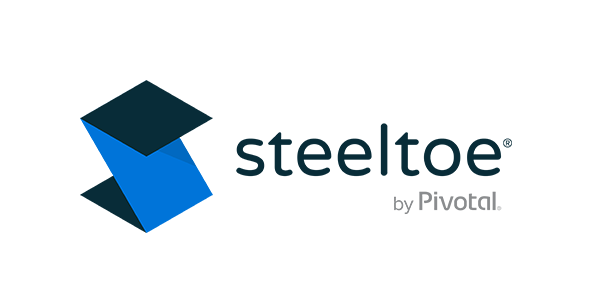 Why Steeltoe is .NET for the modern age.